Universal 25/64″ x 94′ 10,000 lbs Synthetic Rope by Westin®. 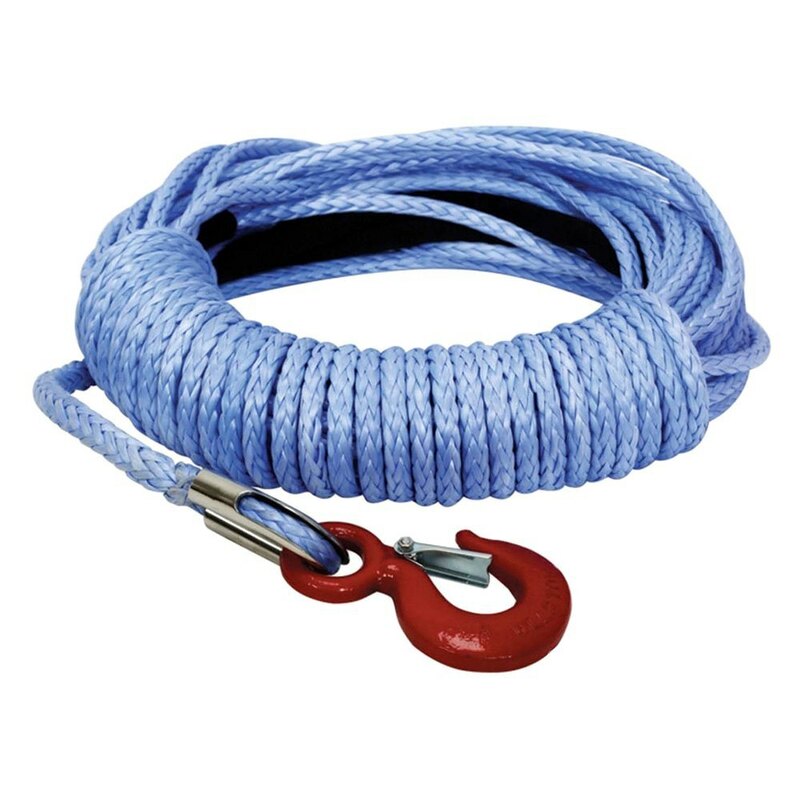 Replacement synthetic rope for Westin or comparable winches. This product is made of high-quality materials to serve you for years to come. Designed using state-of-the-art technology and with customers in mind. It will meet your needs and deliver great quality at an affordable cost.